The National Park Service is inviting visitors to Find Their Park in 2016. This coincides with the centennial anniversary of our country’s National Park Service system. To celebrate, the NPS is offering 16 fee free days in 2016 that visitors can enjoy National Parks across the country free of charge, including five here in Michigan. The free days by the NPS waive entrance fees and commercial tour fees. Camping and other fees may still be present at the parks. If you are the parent of guardian of a fourth grade student, you can actually get into the National Parks free all year long thanks to the “Every Kid in a Park” initiative. Go to the site to print a pass and plan your adventure. This service goes through August of 2016 for current fourth graders and gets students and family in for free. If you’re the parent of a current third grader, September 1st 2016 is the date to watch as you can start printing your pass for the 2016-2017 season. August 25th will mark the 100th anniversary of the signing of the Organic Act. This act signed by President Woodrow Wilson created the National Park Service. At that time, 35 National Parks were established across the country, joining the nation’s first, Yellowstone National Park. 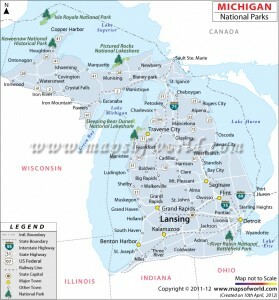 It’s worth noting that Mackinac National Park was created as the nation’s second in 1875. The area was turned over to state control back in 1895. 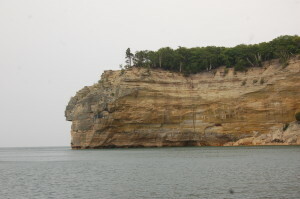 Pictured Rocks became the first National Lakeshore in 1966. Sleeping Bear Dunes followed shortly after in 1970. 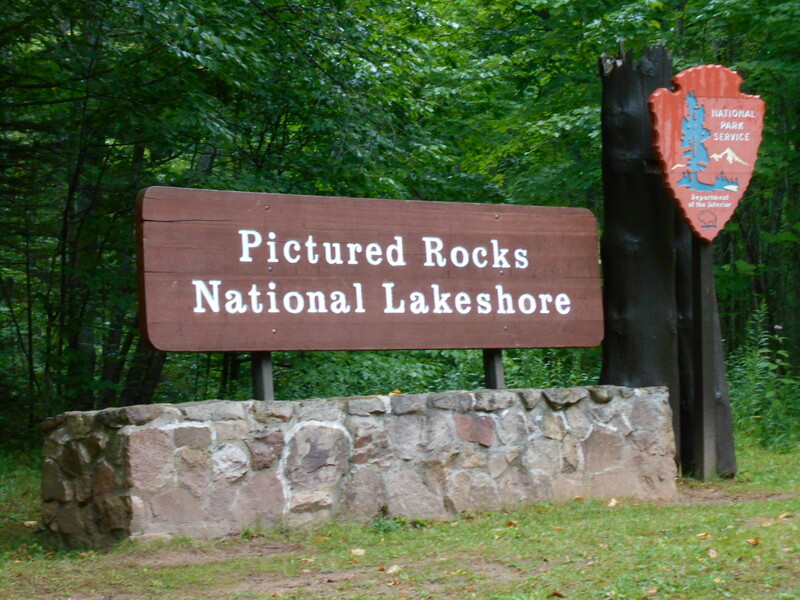 Michigan’s national parks continue to rise in popularity. In 2015, several of them set record attendance marks and all four that release attendance figures (not Keweenaw) saw higher visitor numbers than the 2014 year. Surprisingly, Sleeping Bear Dunes set a park record with 1,535,633 visitors in 2015. This comes as a surprise for two big reasons. 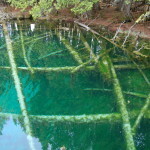 Several parts of the National Park were shut down in August due to massive storms. This is estimated to have cost the park 50,000 to 100,000 additional visitors. 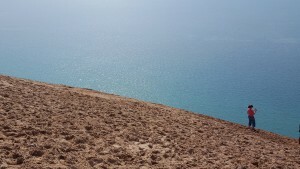 It also means Sleeping Bear Dunes National Lakeshore surpassed its record attendance of 1,531,560 seen in 2012. 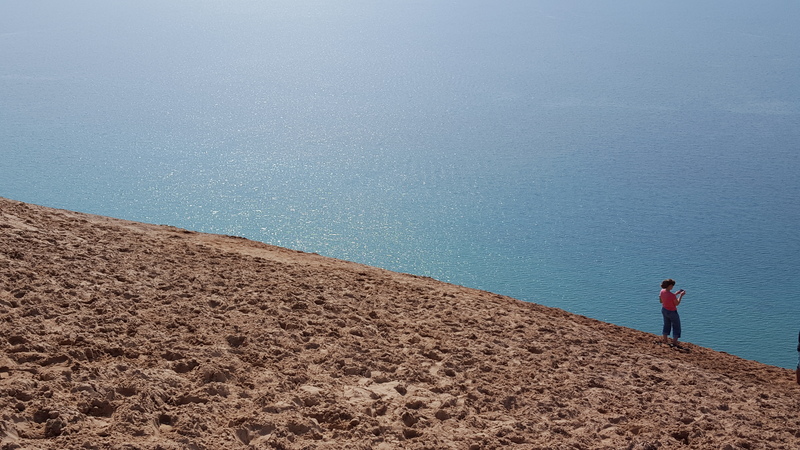 That came at the height of a visitor boom prompted by “Good Morning America” calling Sleeping Bear Dunes the “Most beautiful place in America”. Michigan’s only National Battlefield, River Raisin, saw record attendance in 2015. 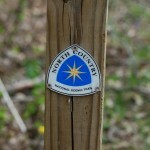 The national park located in Monroe became the 393rd unit of the National Park Service in 2010. This National Battlefield marks a site of the War of 1812 that remains the deadliest conflict on Michigan soil. 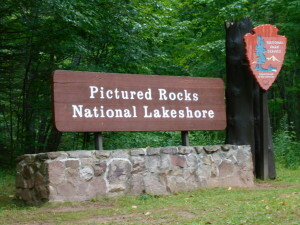 Pictured Rocks National Lakeshore continues to see more and more visitors each year thanks to its place on many lists. We have profiled the park multiple times here. 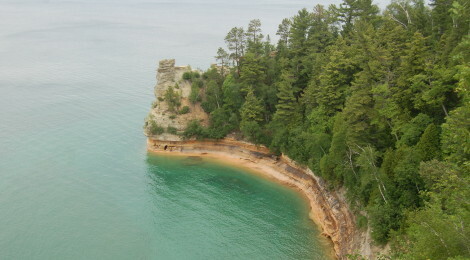 This year marks the 50th anniversary of Pictured Rocks being named the first National Lakeshore. We shared our 50 things to do in Pictured Rocks in a prior article. The National Park Service wants you to Find Your Park in 2016 to celebrate 100 years of the NPS. 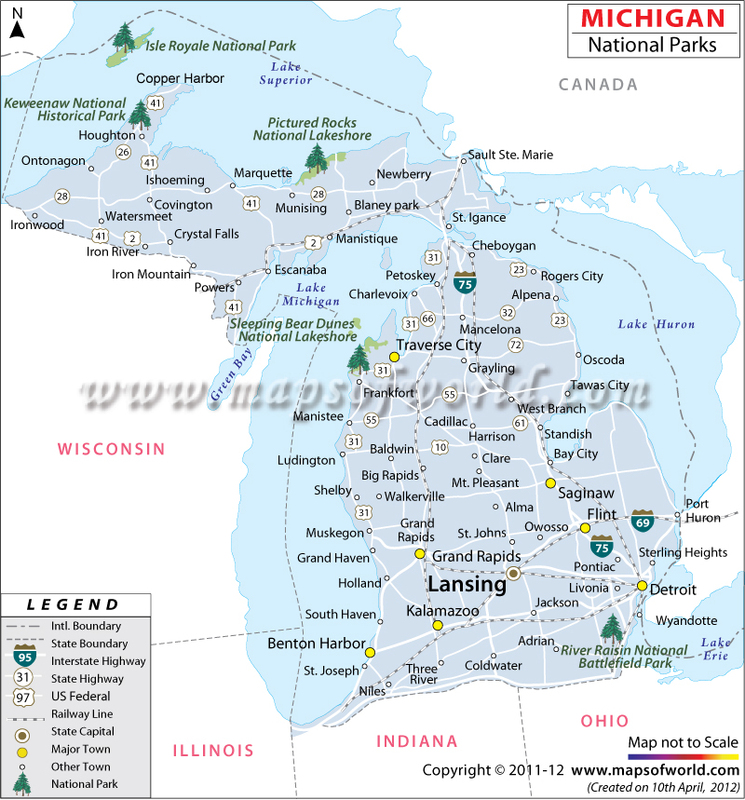 With 5 great National Parks to choose from in Michigan, there are plenty of options for this year and the future ones as well. 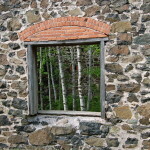 Take advantage of the free days to check out a national park you’ve never been to or to visit an old favorite.